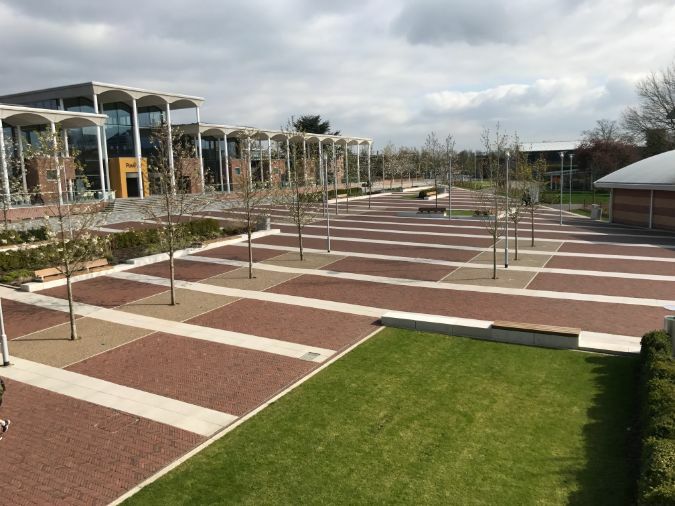 gtSpecifier is the specification team within Green-tech that focuses on technical specification and creates landscape solutions for Landscape Architects, Contractors and Garden Designers. gtSpecifier was established to meet the growing demand of Landscape Architects and Contractors who needed assistance at the specification, estimating and drawing stages of their projects. The specialist team have the product knowledge and technical expertise to provide advice and recommendations for landscape designs and have the know-how to source the best solutions for your project, working within your budget. We support with pricing and provision of CAD services for Architects who require assistance with drawings. Our vast library of drawings can be inserted into your planned scheme. We also offer a number of CPD seminars which can be tailored to your needs; these are delivered on site, usually over breakfast or lunch and allow you to accumulate CDP points. If you have any queries we are always delighted to hear from you. Contact the gtSpecifier team via our online Contact Us form or call us on 01423 369728. Alternatively click the Live Chat button.